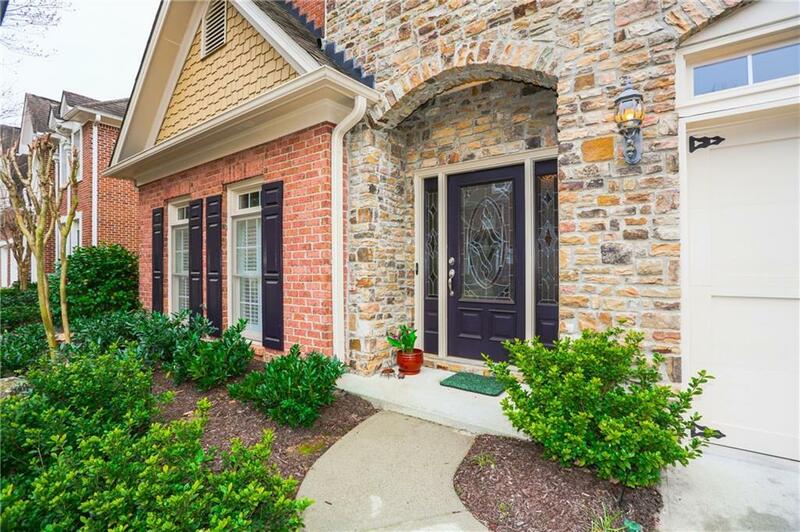 Pristine master on main in Wembley Hall w/ charming brick & stone entry. Gorgeous engineered hrdwd floors on main. 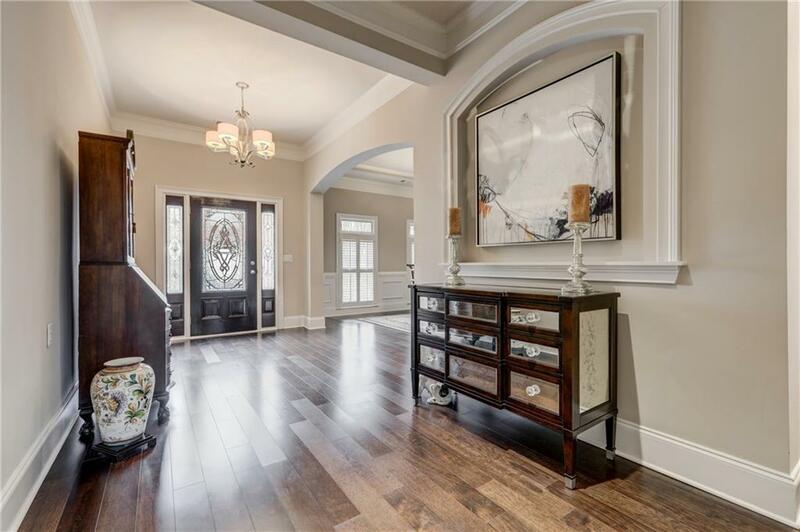 Fantastic open flrplan w/ formal dining & dramatic 2 story fireside fam rm w/ built-ins. Great kit w/ stainless appl & granite opens to fam rm. Inviting patio & garden area w/ pergola. 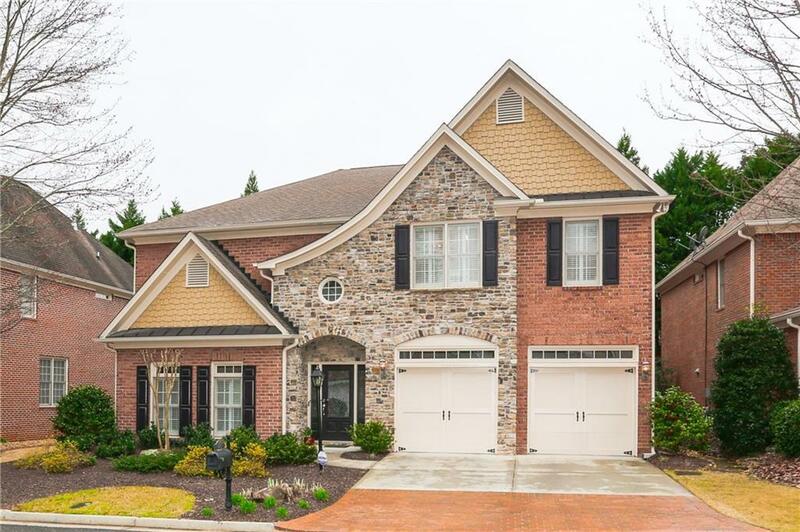 Light filled master suite w/ double trey ceiling, 2 custom closet systems, large bath w/ his/her vanities. Upper lvl features 3 bedrms all w/private bath access & loft area. Plus add'l unfinished space stubbed for bath. 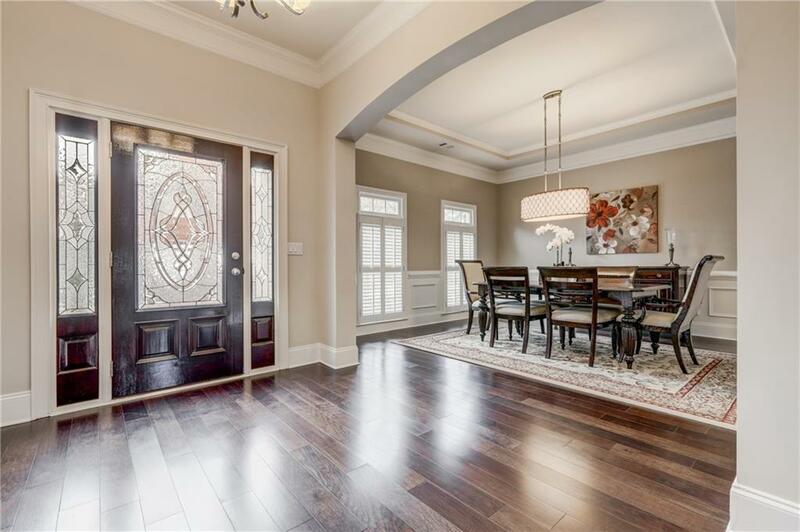 Incredible location 1 mile to North Springs Marta.